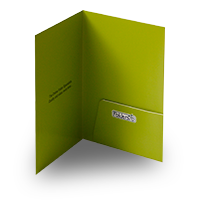 A budget oversized A4 folder with 5mm capacity and interlocking non-glued flaps. 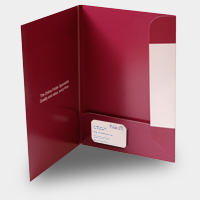 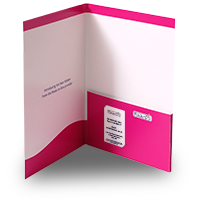 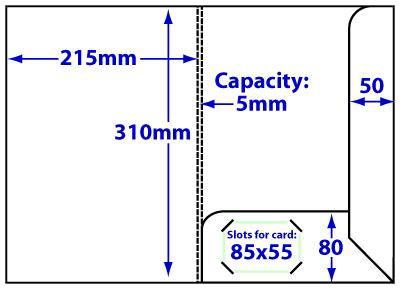 Includes slots to accommodate an 85x55mm business card. 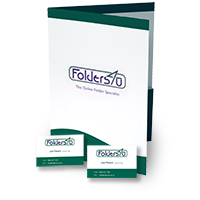 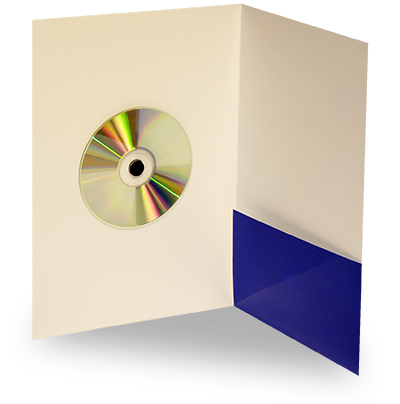 These folders are the perfect low cost solution for large capacity applications. 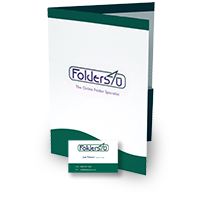 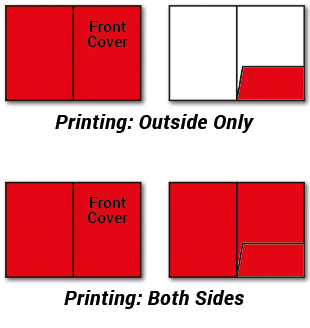 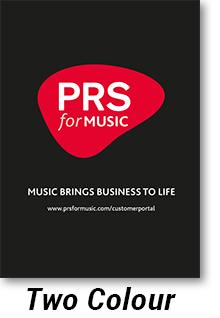 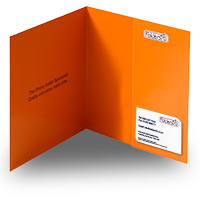 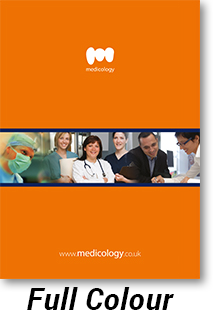 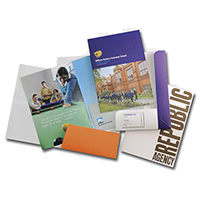 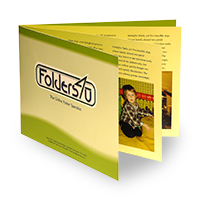 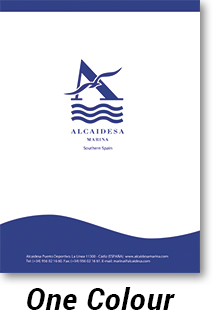 Please note: folders are supplied flat, but pre-creased for easy assembly.